Made in London! This 3-hour rock and pop music tour is about the artists and bands – past and present – who really made their mark on us when it comes to music! You will learn about Londoners such as Mick Jagger, Adele, Amy Winehouse, Bowie, and Marc Bolan – to name just a few of the music legends who will feature on this tour. You will also learn about many other music legends who moved to London, making it their musical home: the Beatles, Queen, Oasis, Led Zeppelin, Sting, Pink Floyd. This private taxi tour is the best way to learn about and London's incredible musical history – to discover everyone who contributed to the musical legacy of London! From pubs, clubs, and other London performance venues, to recording studios, homes, and restaurants owned by the stars! It’s all about the music and the legends of London's rock and pop music scene! After your London Music Taxi Tour, we would love to drop you off at the Hard Rock café to continue your music-theme evening until the wee hours! Or perhaps we could drop you at Camden Town, that’s a place where it all happens now! Camden Town has a great urban vibe and it's the perfect place to discover the undiscovered music stars of tomorrow. However, if you have had enough rock n roll for one day then we are happy to drop you back to your hotel. Only interested in a Beatles taxi tour of London or maybe the Rolling Stones or George Michael? Just let us know who it is you love and we can put that taxi tour together for you. Looking for something completely different alongside your music tour? 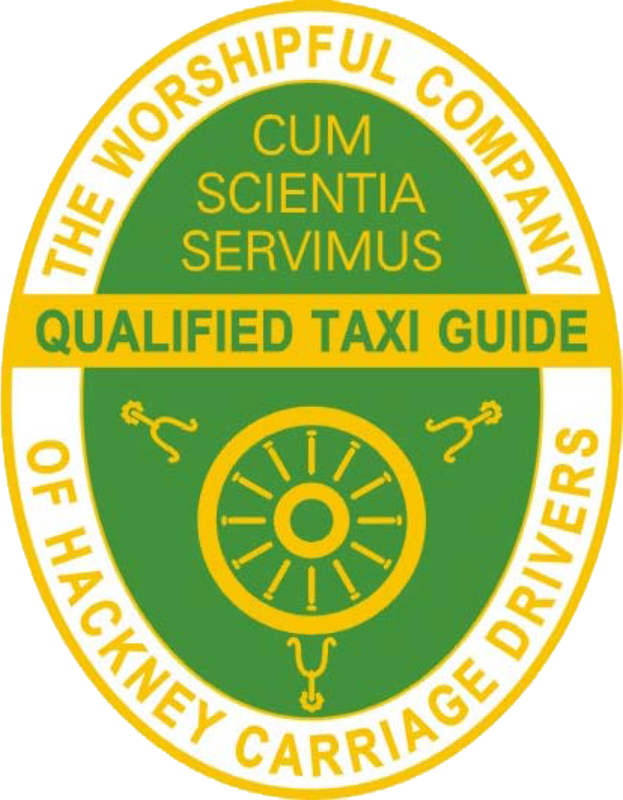 Perhaps you'd also be interested in our London at Night Taxi Tour? You can create your own bespoke London taxi tour! Your London Rock n Pop Taxi Tour Adventure Starts Here!